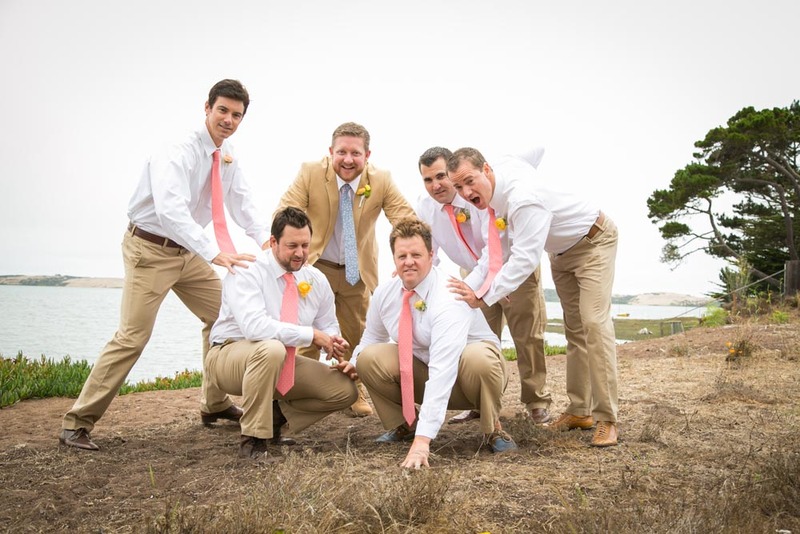 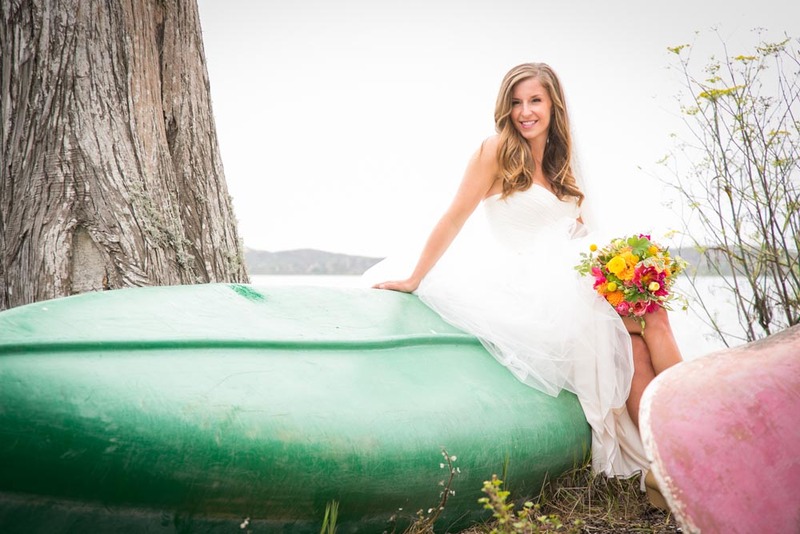 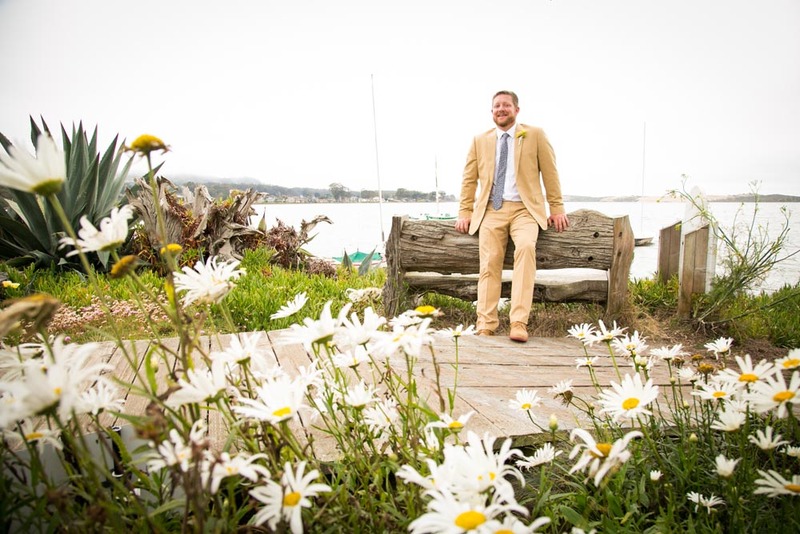 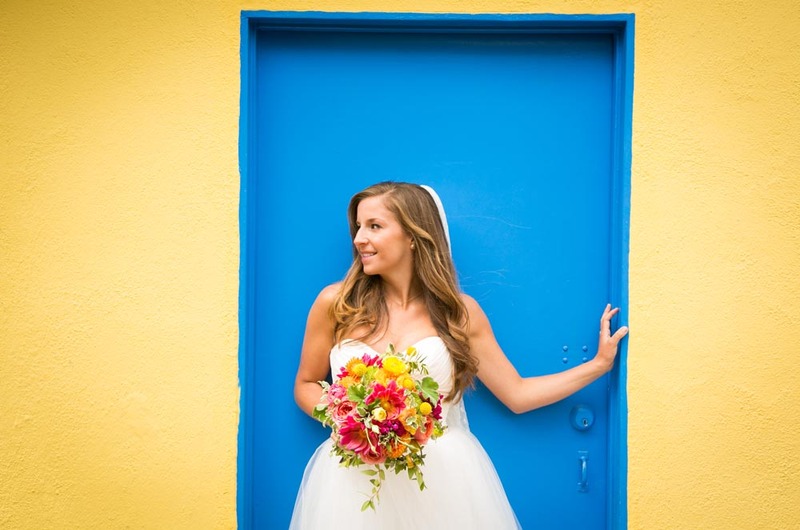 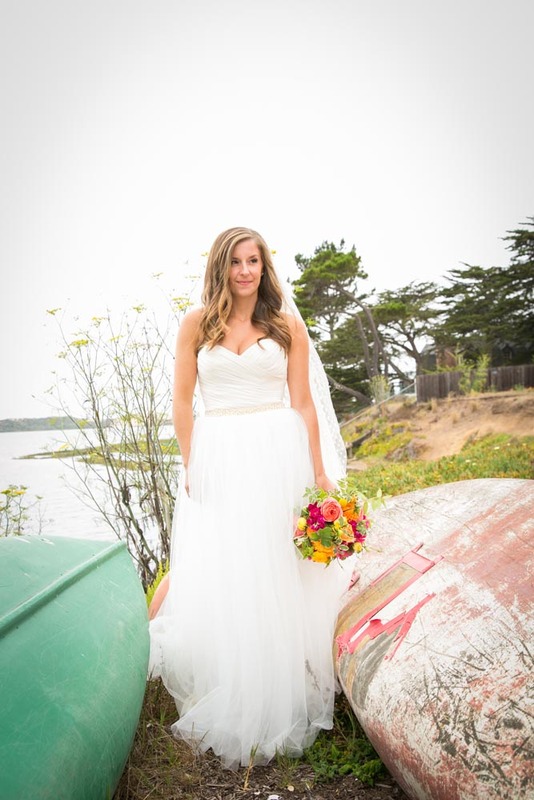 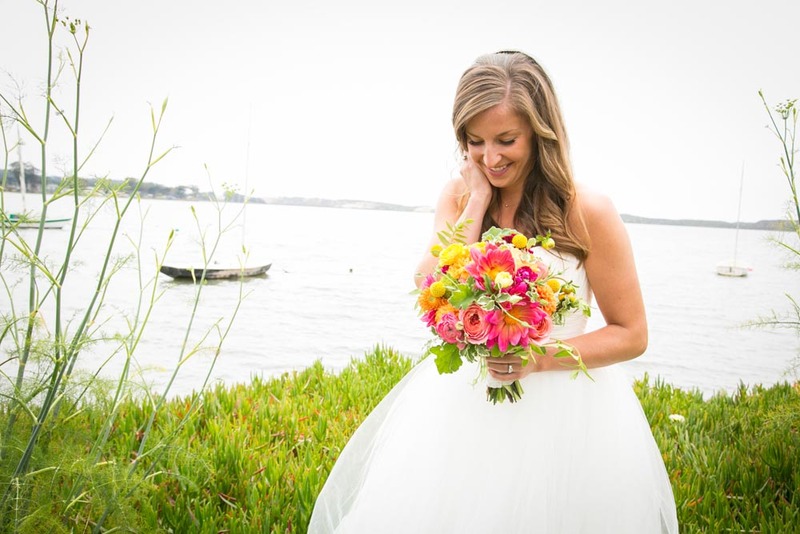 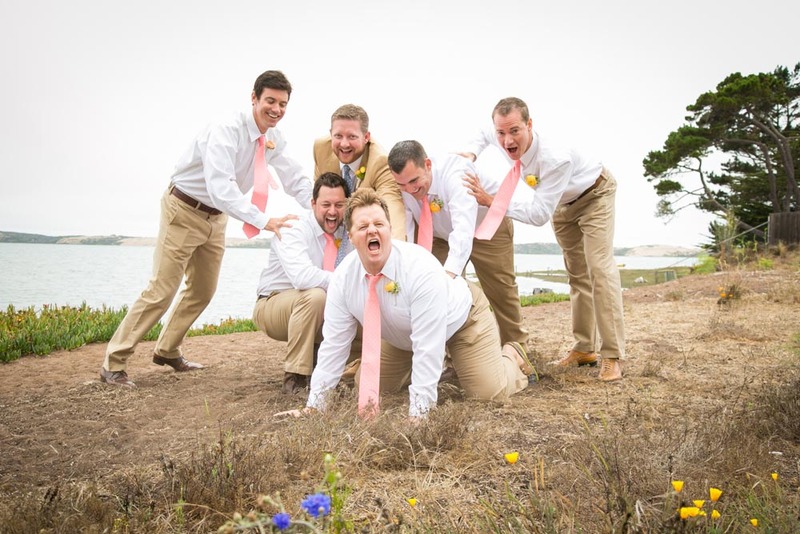 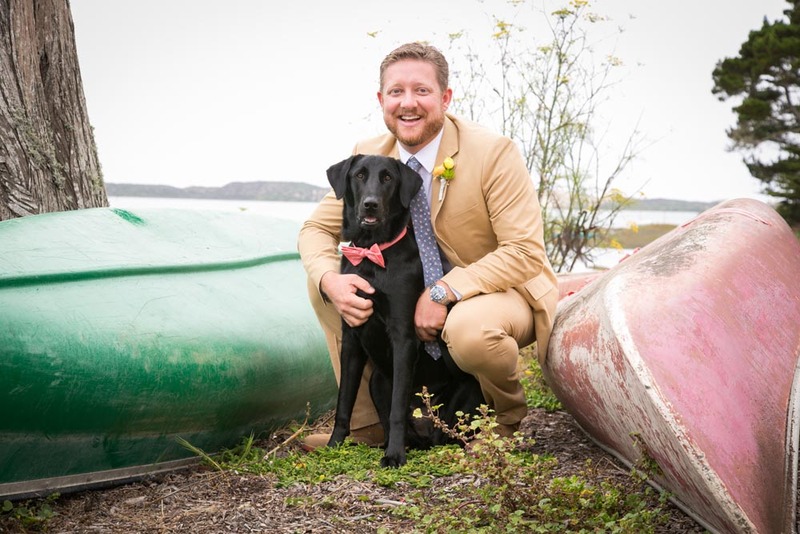 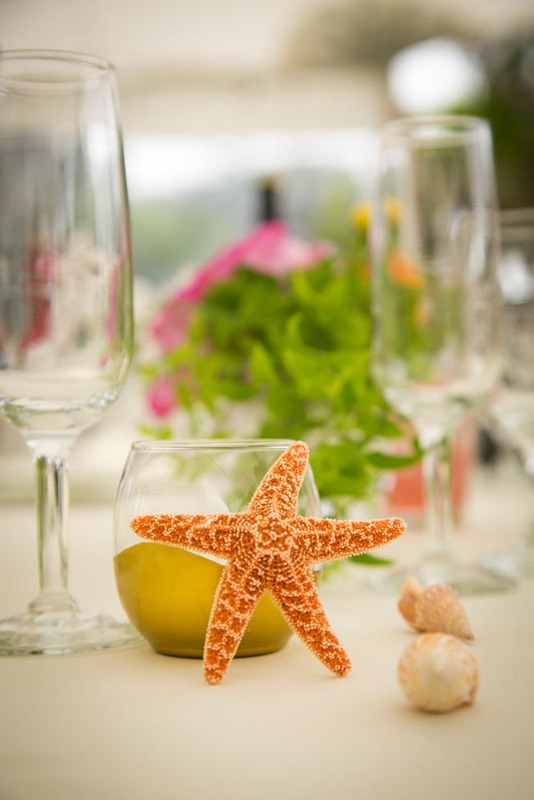 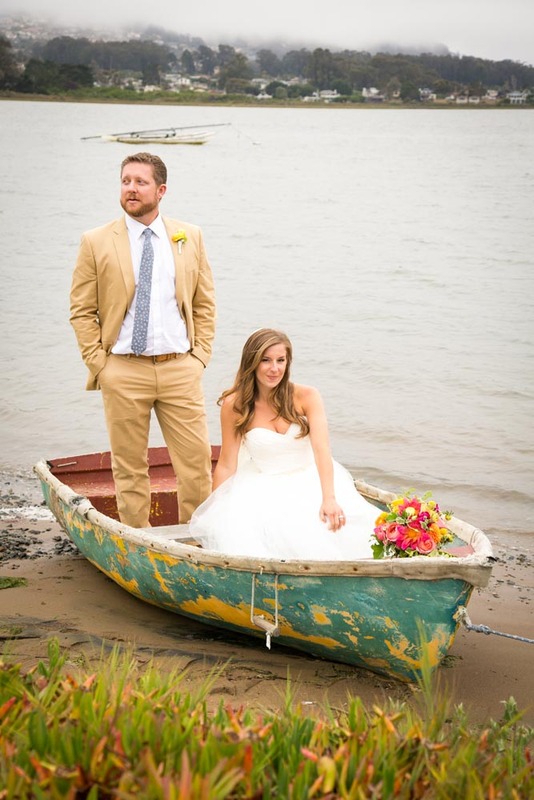 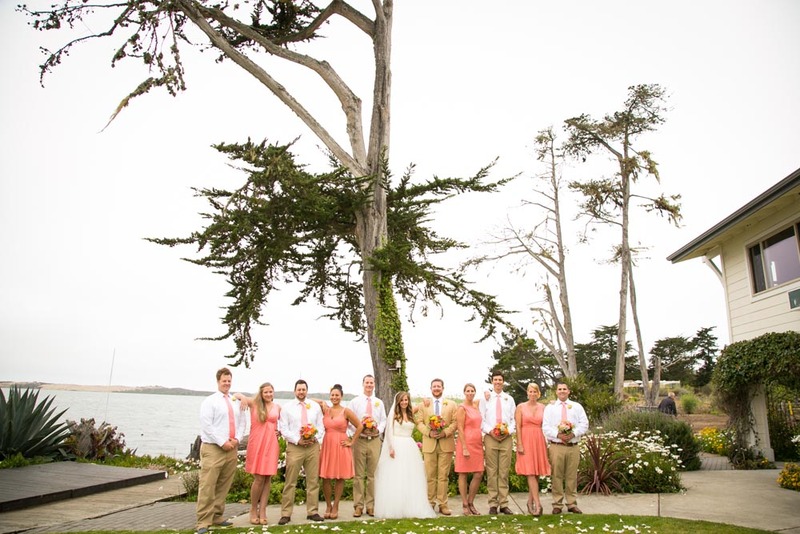 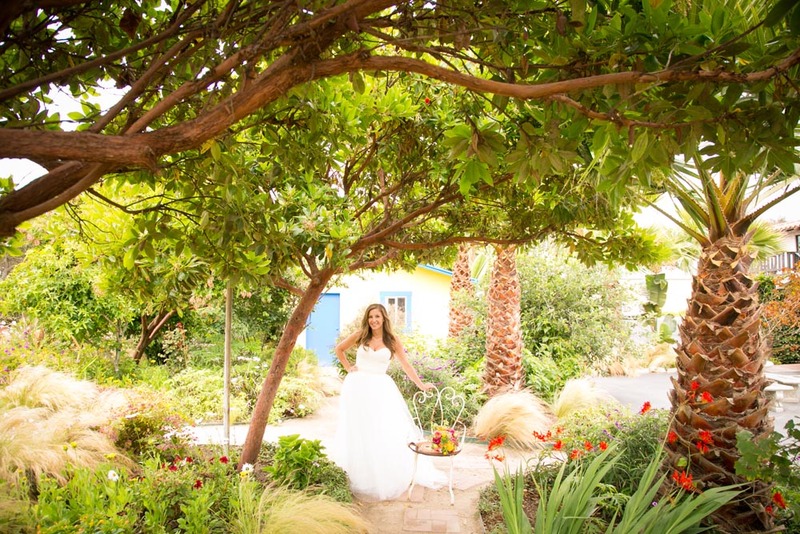 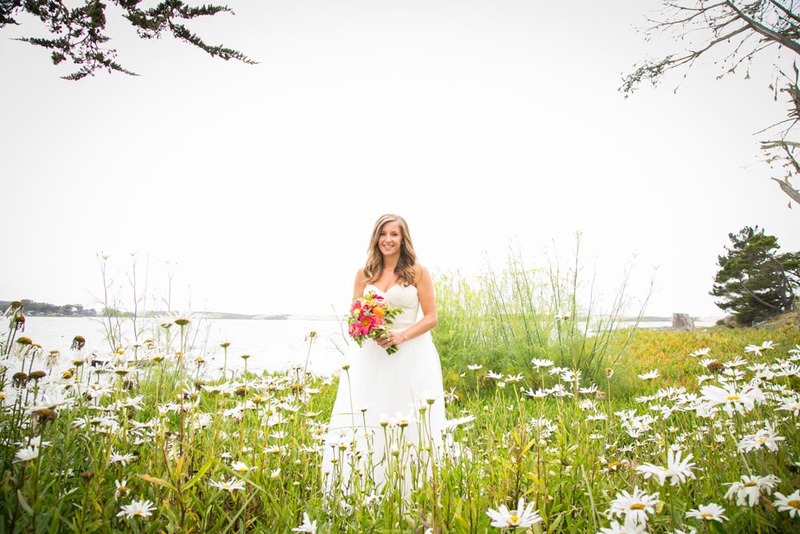 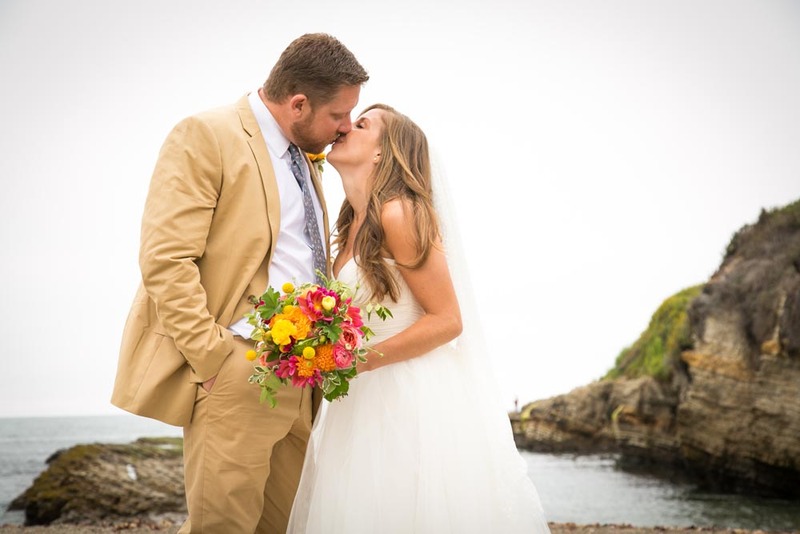 There is something so intimate about a smaller wedding...especially one at the Back Bay Inn in Los Osos. 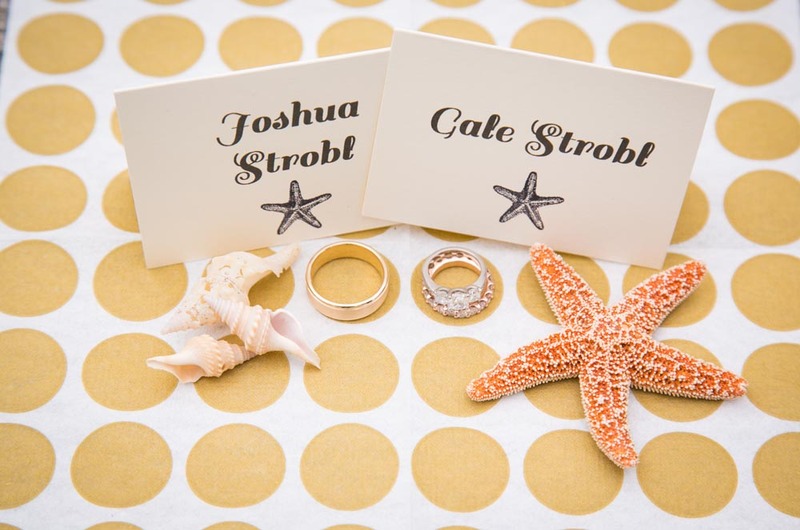 I personally do not think that Josh and Gale could have asked for a better day and celebration. 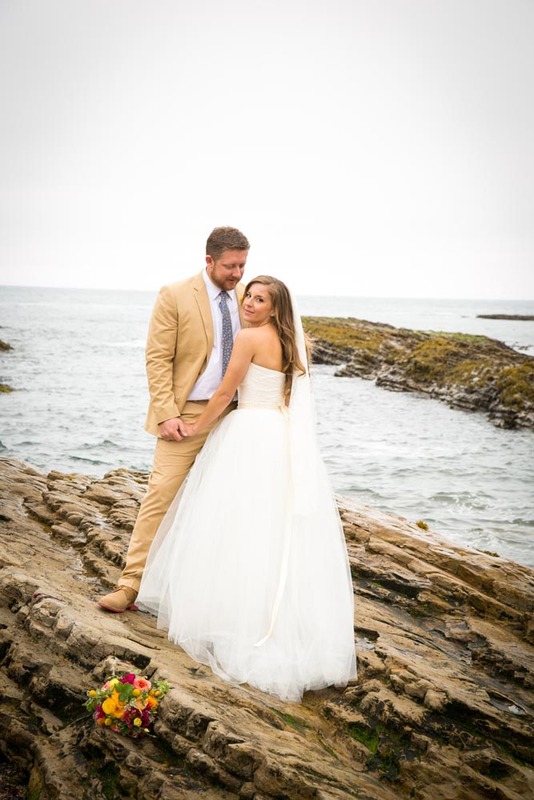 The sky kept a perfect overcast cloud coverage for unbelievable lighting, guests danced the night away under a white tent situated in the middle of a beautiful garden, and...Josh and Gale got married! 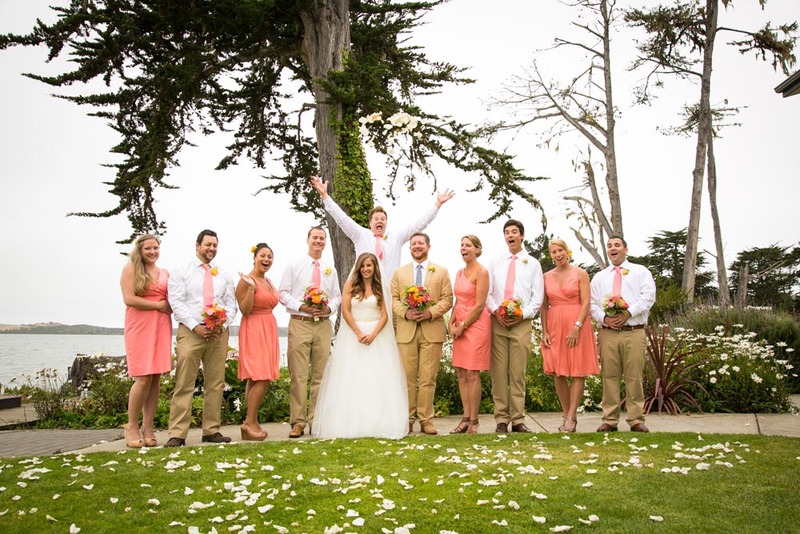 And oh how stunning Gale looked (Josh looked pretty dapper himself). 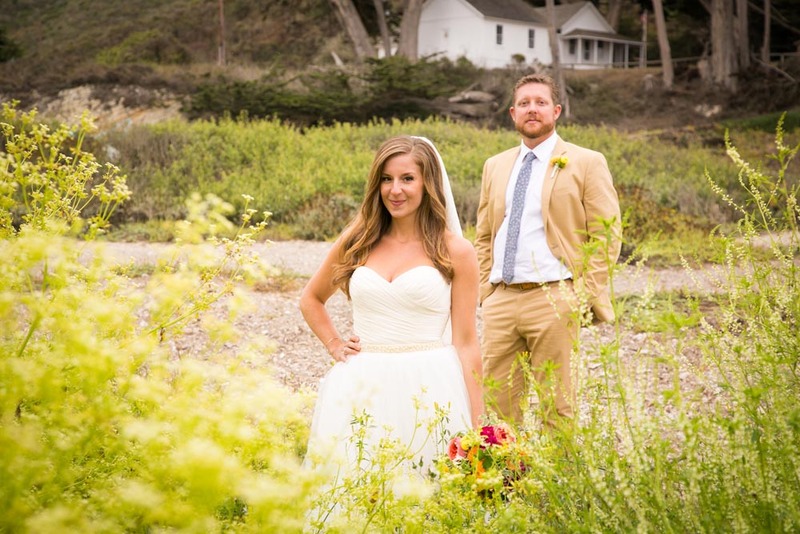 Her dress was perfect for a garden/beach wedding so we could tromp through anything from flowers to sand at Montana de Oro. 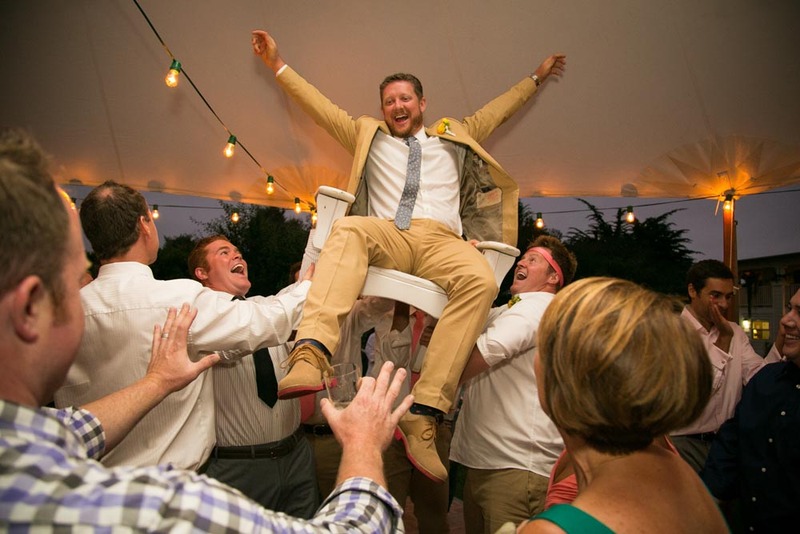 All in all, an incredible event and I cannot wait to share the pictures (there are a ton)!